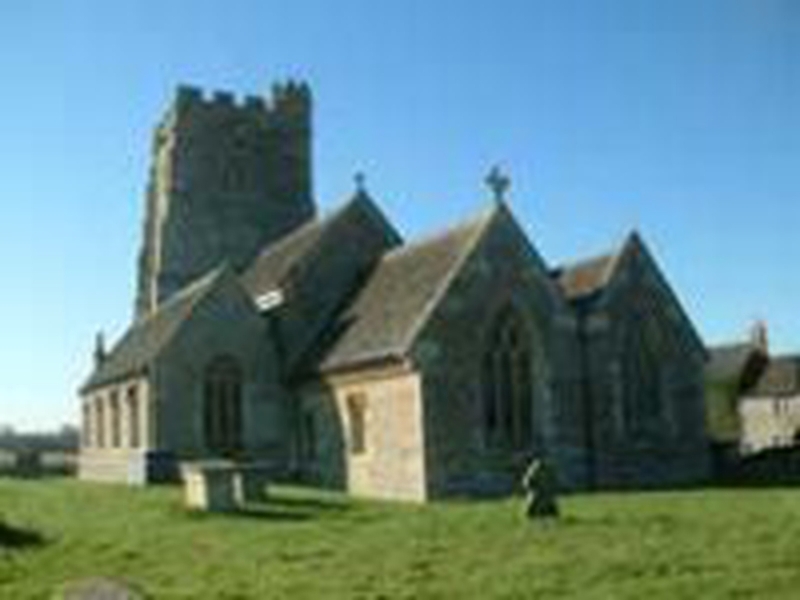 St Lawrence Church in Rode is a thriving church in this beautiful village with services normally every Sunday. We are part of the Hardington Vale Benefice. 1st Tuesday of each month is a joint holy communion service with the chapel at 9.45 am.